Are your finances getting out of control? Have you made mistakes with your money? Are you in more debt than you'd like to admit? Cherie Lowe has been there. She and her family found themselves $127,482.30 in debt (did your jaw drop?). They hadn't bought a yacht, blown it on designer clothes, or purchased a mansion. The small, everyday expenses of living just added up—until suddenly, the Lowes were being threatened by one dragon of a debt. But through hard work and with God's help, Cherie's family vanquished this foe, one bill at a time. And you can too! 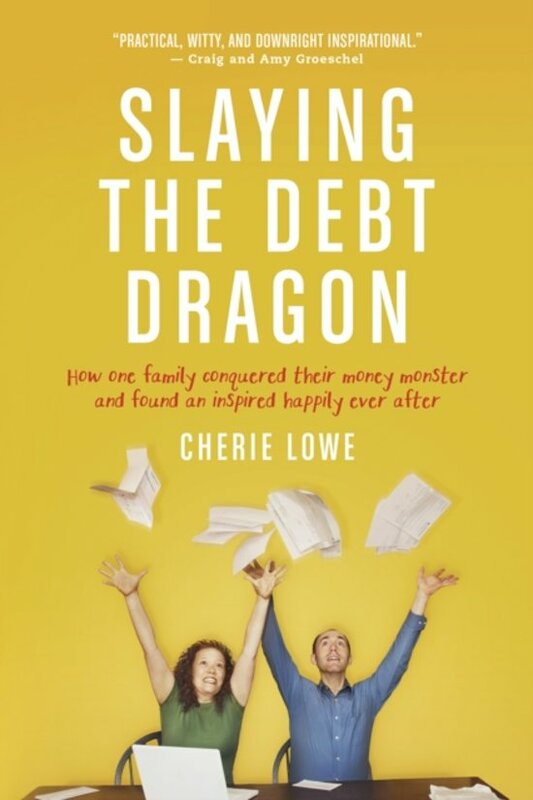 In Slaying the Debt Dragon, Cherie shares how her war on debt made her financially free, strengthened her marriage, taught her children valuable money-management skills, and brought her whole family closer to God and one another. 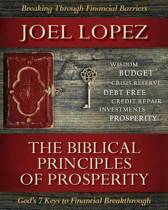 As you read her battle tales, you'll be armed with the weapons you need to fight your own financial foes. With God, all things are possible—and your inspired happily ever after can begin today. 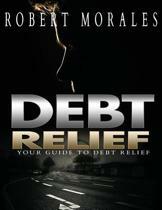 Debt Battle...Yes, You Can Win!